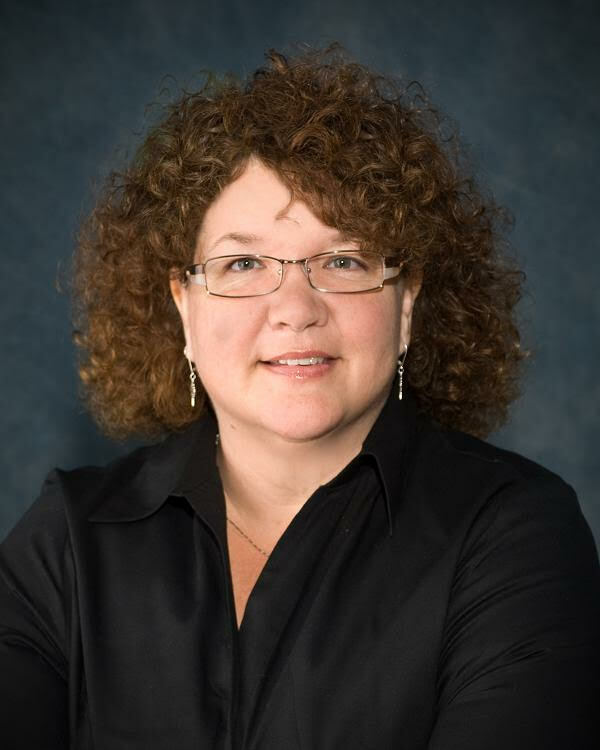 Accessology’s expert witness practice is led by Kristi J. (Thomas) Avalos, who is renowned for her broad knowledge in the application of the ADA and its accessibility guidelines. Named on more than 50 legal cases nationwide, Kristi also stays abreast of lawsuit rulings and trends which may bear consideration on future cases.